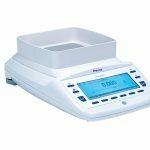 The 360 EP Series is one of our premium laboratory balance ranges and provides a complete range from semi-micro (5 place) to 1g readability balances. 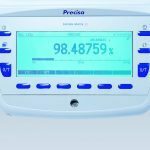 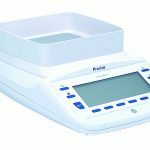 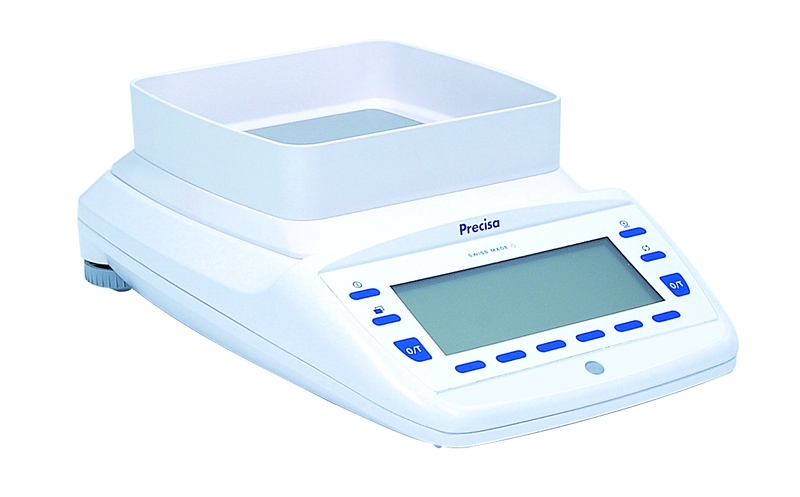 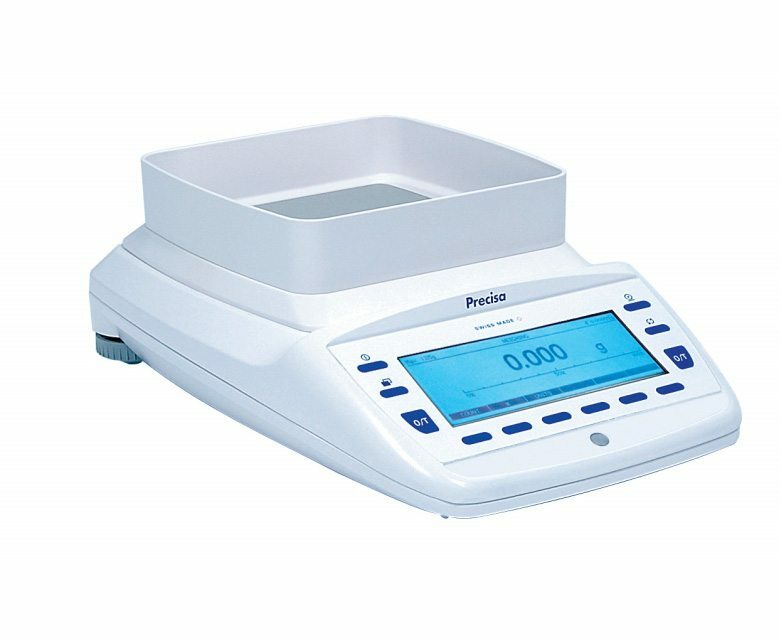 With more than 7 precision balances in this series from 320g to 1.2Kg capacities and readabilities of 1mg (0.001g), the 360 EP Precision balance series provides a wide range of models to meet multiple applications. 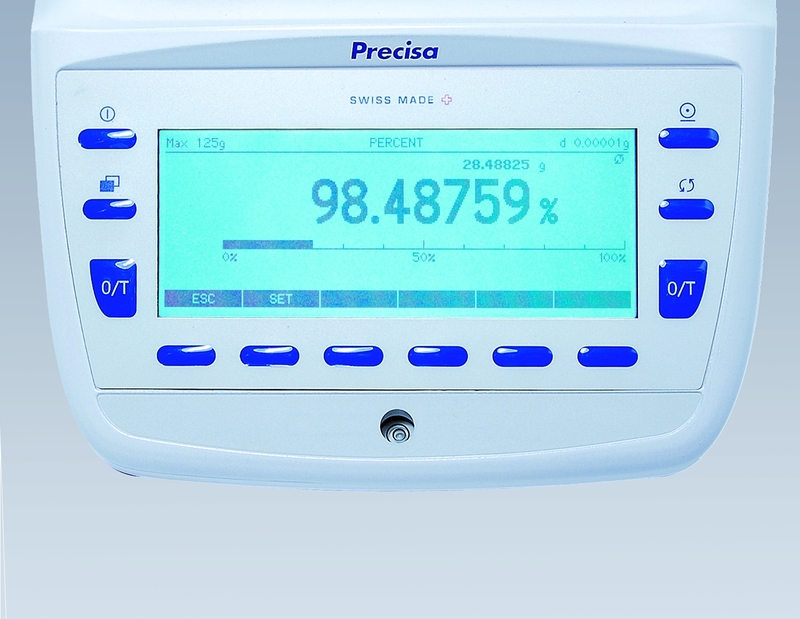 Large Graphical User Interface enabling easy visual checks of balance operation, capacity, user log in etc.